As the year comes to a close, we are literally waiting with bated breath for two of the biggest releases of the year. 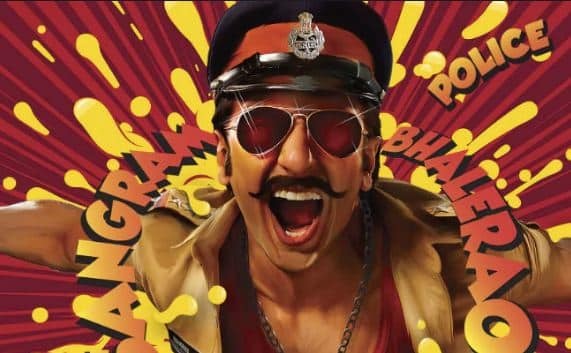 While Shah Rukh is releasing one of the most important films of his career with Zero on 21st December, the crazy and killer combination of Ranveer Singh and Rohit Shetty is also ready with their Simmba to roar in the theatres on 28th December. 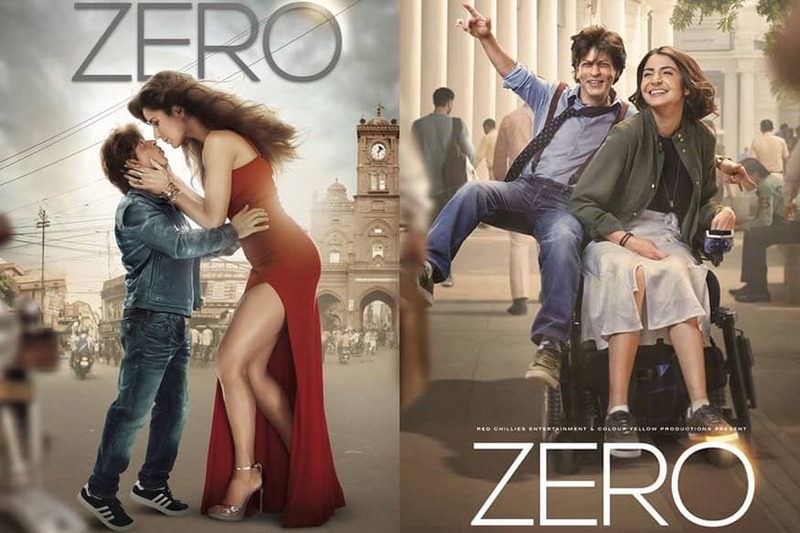 Interestingly, this is bringing back three-year-old memories when on 18th December, the same titans clashed at the box-office with Bajirao Mastani and Dilwale. On hand we had the magnum-opus of Sanjay Leela Bhansali with a dream star cast of Ranveer Singh, Deepika Padukone and Priyanka Chopra on another hand we had SRK and Kajol, arguably Bollywood’s most loved pair of all times, making a comeback on the screen along with the heartthrob of this generation Varun Dhawan in a film that was being directed Rohit Shetty, an undisputed king of box-office. The stage was set for the most epic clash ever. It was beyond surprising to see the combined star power of Shah Rukh, Kajol and Varun not being enough to stop the phenomena that were Bajirao Mastani which clearly emerged as the winner in this clash. 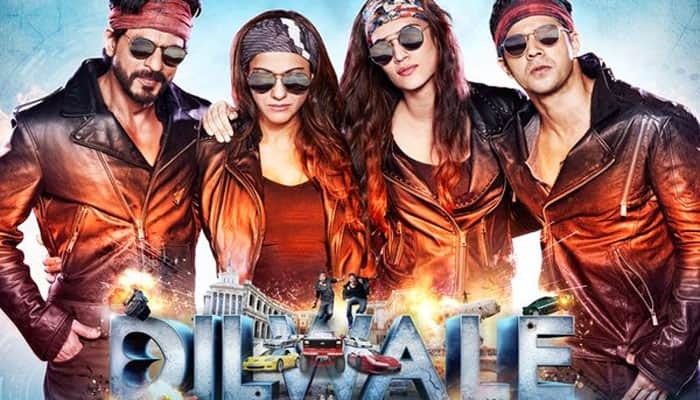 While Bajirao Mastani garnered a whopping 184 crores, Dilwale lost the box-office race with a collection of 148 crores. After three years, the stage is again set for a clash between Ranveer Singh and Shah Rukh Khan. Interestingly enough, Rohit Shetty is yet again the part of the clash, but last time he was on team Shah Rukh and this time he is on team Ranveer! Will the history of 2015 repeat itself in 2018? It surely remains an interesting question that only time can answer.